Here’s the video for Tourist‘s new track “Wait“, taken from his forthcoming debut album. The video acts as a pre-cursor to his visual live show that he launches next week when he plays Pitchfork’s afterparty in Paris next week and the Annie Mac Presents tour in November. 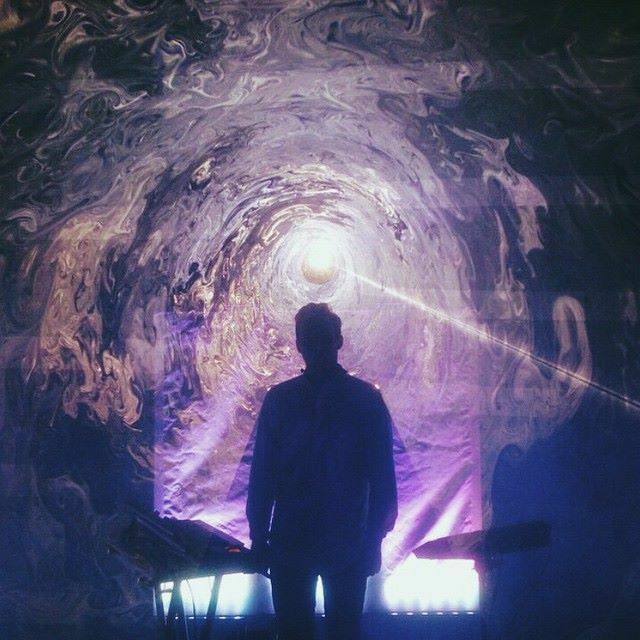 He worked with director Jacob Robinson to exemplify what his live setup but also in conjunction with the morphing visuals in the background that will develop through his shows. The track has a shifting depth and will no doubt appeal to fans of Jon Hopkins, finding Tourist at his more experimental. Posted on October 27, 2014, in video and tagged Jacob Robinson, Tourist, video. Bookmark the permalink. 1 Comment.